Email marketing is a powerful channel for achieving measurable ROI and driving business revenue. An email campaign can be like jumping through the hoops because of the many challenges an email marketing company faces while executing the email marketing strategy. In this post, we’ll discuss the top challenges you are most likely to face in email marketing and suggest ways to solve those problems. 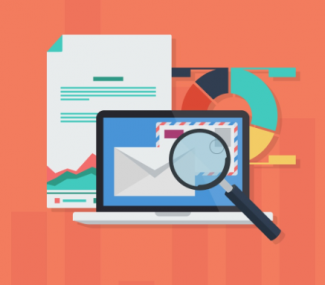 This email metric can help you dig potential problems with your email list. Technically, there are two types of email bounces: hard bounces and soft bounces. Soft bounces occur as a result of a temporary issue with a valid email address or the recipients’ email server. Hard bounces occur due to invalid, non-existent email addresses. Now, hard bounces is a much bigger problem. 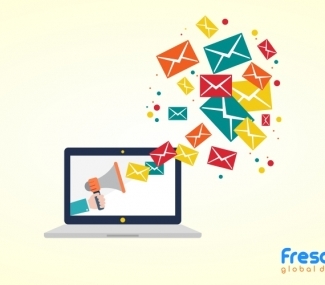 In order to avoid a situation where you hit a large number of email bounces and get blocked by the email server, you need to get an email marketing list that contains accurate and valid email addresses. You can do this by getting in touch with any reputable email marketing company. Emails shared on via the “share” button or “forward” is an indicator of the value and relevance of your email message. The more your emails get shared the better your chances of reaching out to a wider audience increases. Track the type of email newsletters that get shared the most, so you can discover what works and what doesn’t and use that information when planning future email marketing campaigns. Now, ROI of an email campaign is calculated by dividing the total revenue generated from the campaign by the number of email messages sent. It’s an email metric that requires robust integration between the Email Service Provider and the web analytics platform. It is recommended that one should calculate conversion rates beforehand so that calculation for revenue per email message becomes easier. Open rate is one of the most common metrics that marketers use to measure email marketing success. However, it’s also an unreliable gauge for quite a few reasons. An email is only considered as ‘opened’ if the recipient also receives the image embedded in the message. A majority of email clients that your recipients use are likely to have image-blocking enabled. This means that even if your recipient opens the email, they won’t be included in the open rate. Subscribers who are tired of receiving valueless email messages from you won’t bother to go through the unsubscribe process. They’ll either stop reading the emails you send them or send the email to the trash folder. To prevent this, track your click-through and conversion rates to monitor your subscribers’ interest and engagement. Keep a record of your monthly unsubscribes, so you can calculate your overall list growth rate. 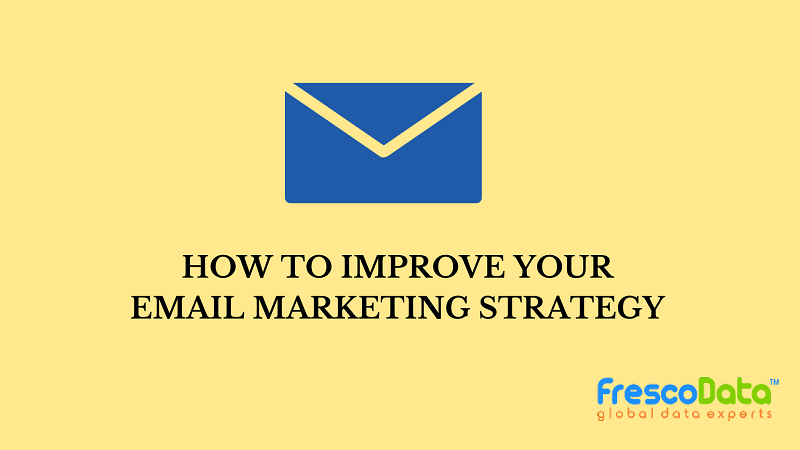 We hope the email marketing tips shared on FrescoData blog proves to be a great foundation to your overall email marketing success.